Join us for a time of worship featuring engaging music, relevant teaching from the Bible, and rich community. Come as you are. Children and youth programs are available for birth through high school. Find out more. 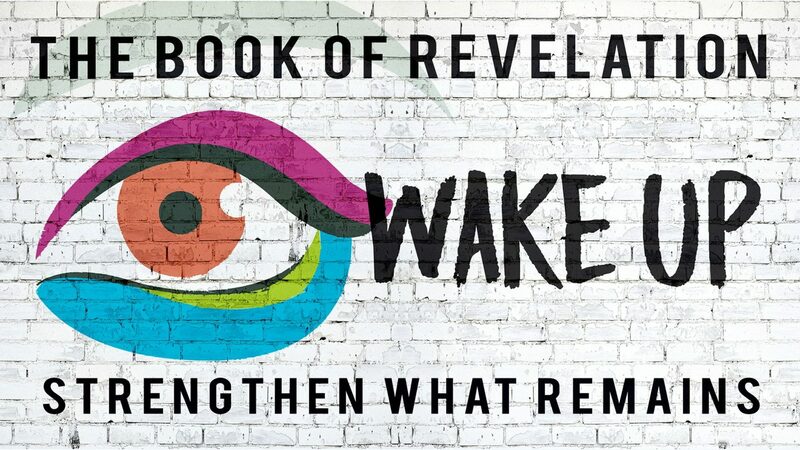 The book of Revelation is a visionary book. 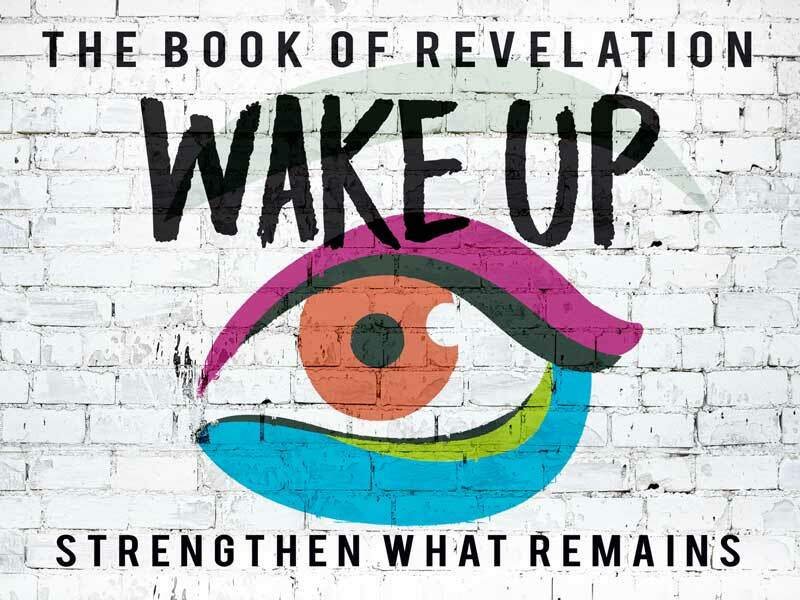 The visions and images described can and should serve to wake us up. We are called to overcome evil by being faithful to Jesus and his kingdom. Audio, video, and text versions of each message in the series are available weekly in the Sermon Library. We’d love to connect you with our community. That happens best in small groups and relationships. Fill out a Connect Card and we’ll follow up. If you need prayer, fill out a Prayer Request. We are excited to host our first community Easter Eggstravaganza! 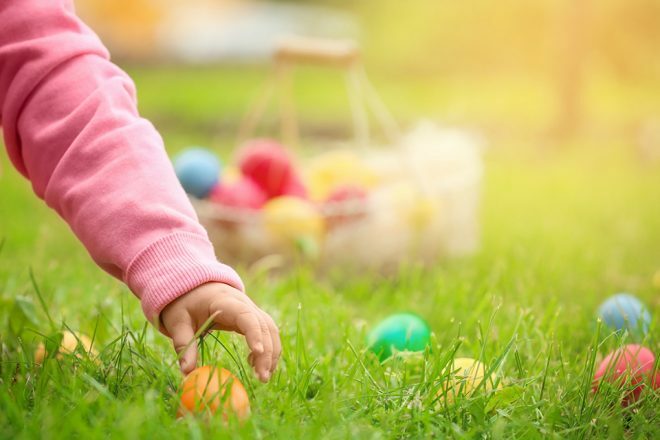 This Easter Saturday event will be filled with family-friendly crafts, carnival games, egg dyeing, and an Easter egg hunt. Bring your family, friends, and neighbors and have some fun! Join us as we celebrate the resurrection of our Lord, and invite others to hear a message that encourages all to believe in Jesus. 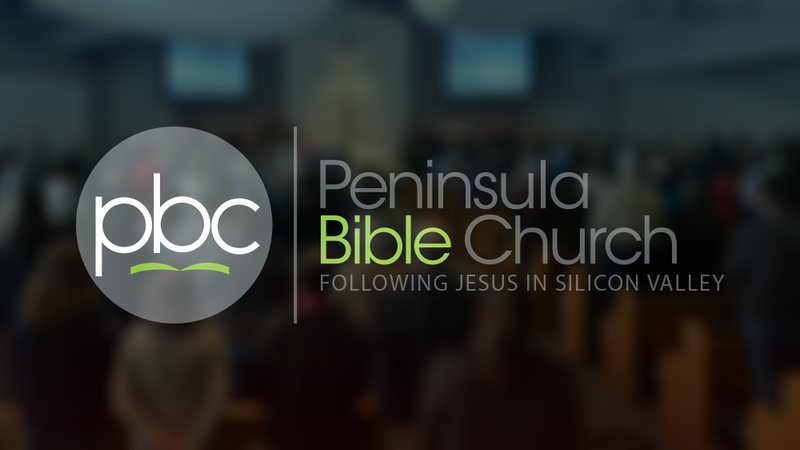 Would you like to stay up to date on the latest news and upcoming events at PBC? Subscribe to our weekly email newsletter. Success! You have been added to PBC News! 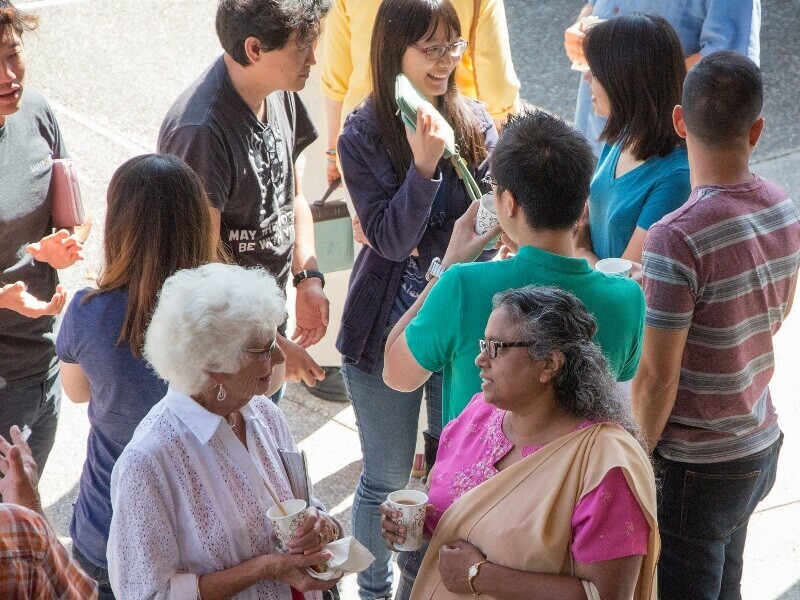 We are a warm and vibrant community of people with diverse backgrounds and experiences that comes together to love the Lord and live out his truth. We would love to hear from you. If you’re new, filling out a connect card is a great way to start. The elders, pastors, and deacons always count it a privilege to pray for any requests you might have. We will be honoring Jake Dodson for his 14 years of worship leadership to the PBC community with a lunch on Sun 4/28. We also will be collecting cards of thanks and reflection. Please stop by the “Jake Table” on the patio between and after services on April 7and 14 to write a note. 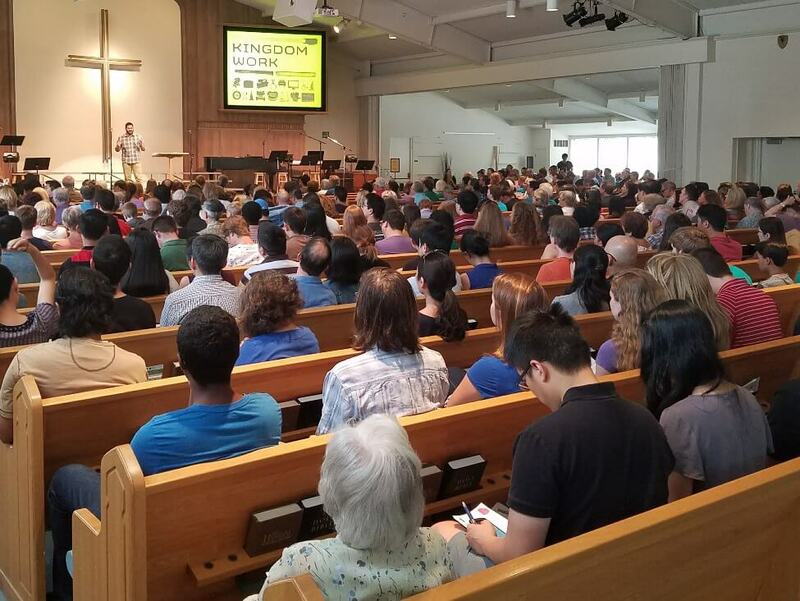 Do you feel a bit out of place in church? Are you unfamiliar with some of the language that’s being spoken? Do you have questions but aren’t sure whom to ask? This three-session class will give you both an overview of Jesus and an opportunity to ask all your questions. Camp PBC is a unique opportunity to spend a week living together with brothers and sisters from the PBC family. We will spend time at beautiful Lake Siskiyou, near majestic Mt. Shasta, the fifth highest peak in California. 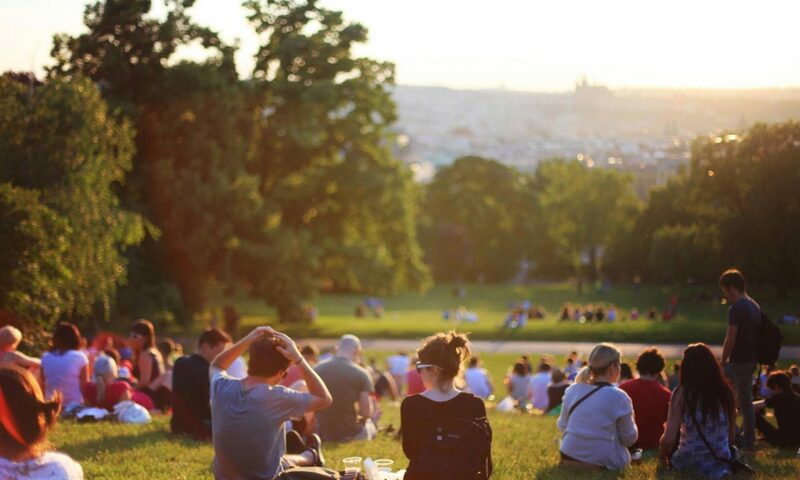 We usually have around 100 people gather to live life together for a week. It’s a great time to really get to know people and develop deep and meaningful relationships within our community. Camp PBC is a favorite for kids, who get to play outside all week. Camp PBC is open to people of all ages and stages of life. For more information, check out our Beginner’s Guide to Camp PBC. The pace of the week is slow, with opportunities to engage in activities like patio boating, river rafting, hiking, swimming, fishing, and more; but with the option to spend a slow morning at camp and a slower afternoon at the beach as well. Camp PBC Promo Video 2014 from Peninsula Bible Church on Vimeo.